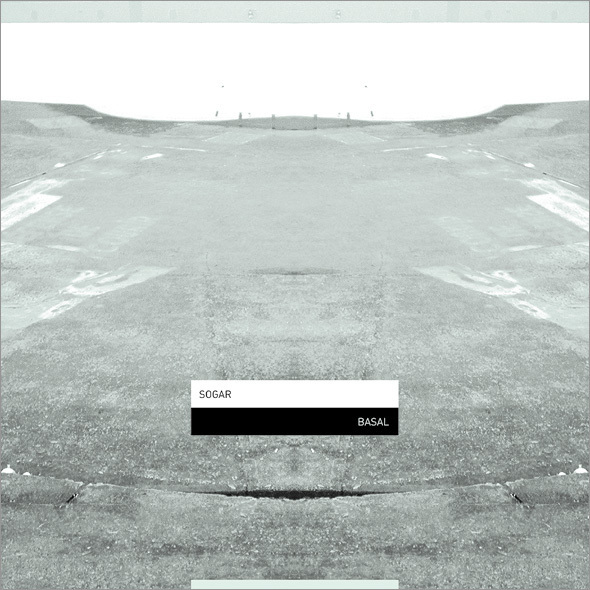 Basal is the debut full length recording from Sogar who appeared as the opening track on 12k/LINE's double cd compilation Between Two Points in early 2001. Born in Nuremberg, living in Paris, Sogar's Jürgen Heckel manipulates accidental sound into gentle and brittle melodic textures with arrangements using guitars as well as mixing desks, amplifiers and cables as instruments. the sounds are then further processed and treated in software into light hisses, crackles and granular melodic passages rich and insectile-like swarms of life exploring the extremes of spatial oscillations. 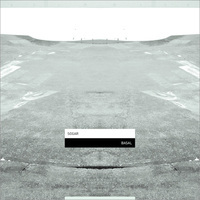 Basal is both calming and engaging, as well as a challenging foray into the future of microscopic music. Ardent fans of 12k's Shuttle358 releases will definitely appreciate this exciting new work.